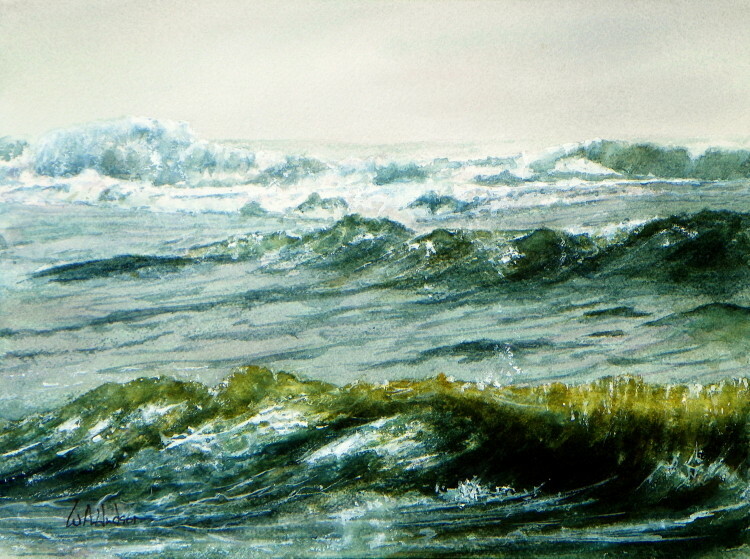 I’ve done a lot of paintings that have included water, but I’ve never done a painting of only water. This is my first. And with it came the realization that the sea alone provides everything an artist needs for great compositions. I will do more in the future.